The Feed-a-Gene brochure is now available! Click here to download it (PDF file). Feed-a-Gene began on 1 March 2015 for a duration of 5 years. 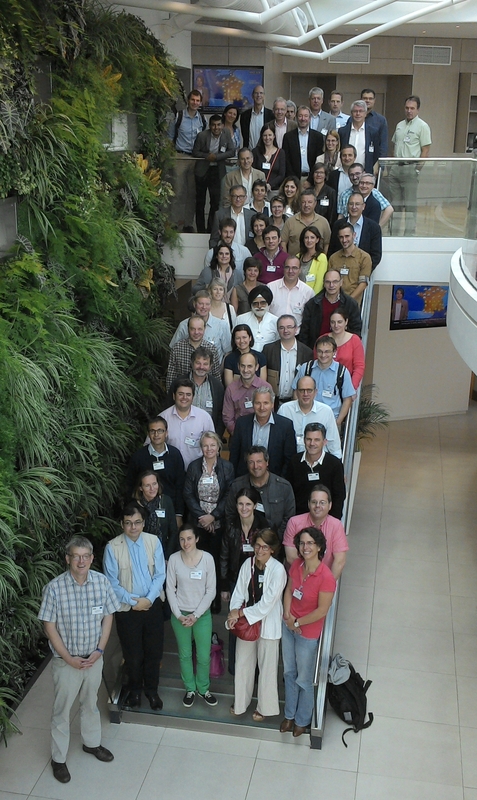 The Kick-off Meeting took place in Paris CDG Airport (France) from 27th to 28th May 2015. Read more about Feed-a-Gene begins!